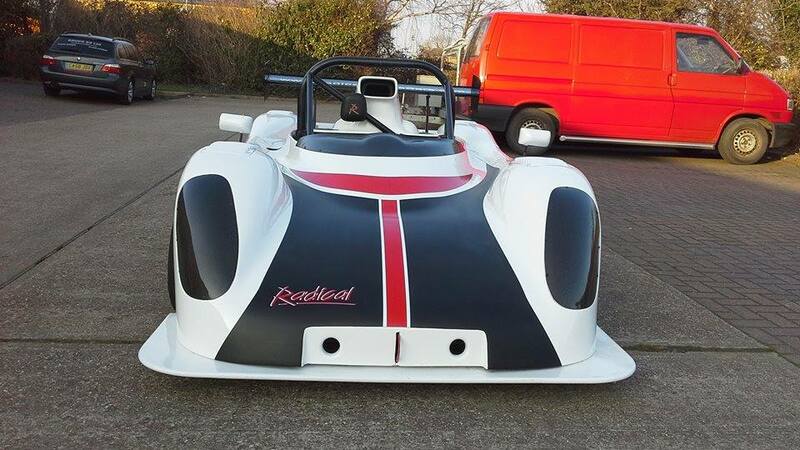 This Radical is one of a batch of the very last Radical Prosports ever built. 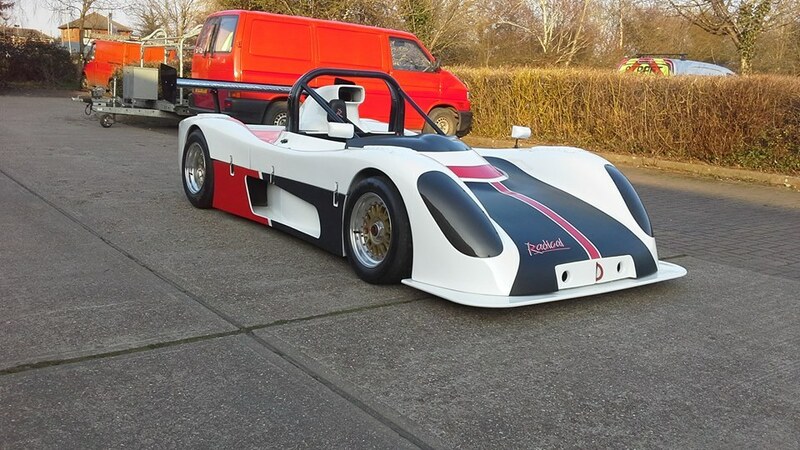 The car was built at Radicals factory in Peterborough before being shipped out to Sweden where it was raced for a few seasons. 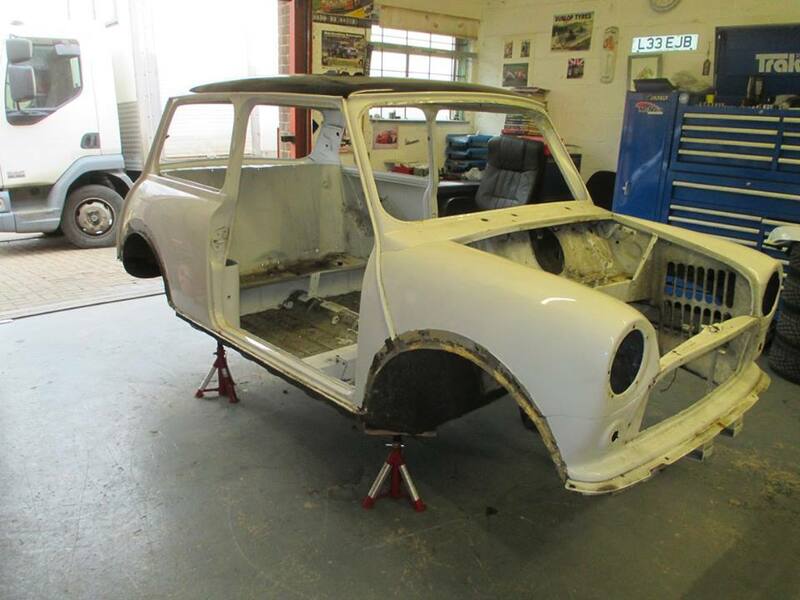 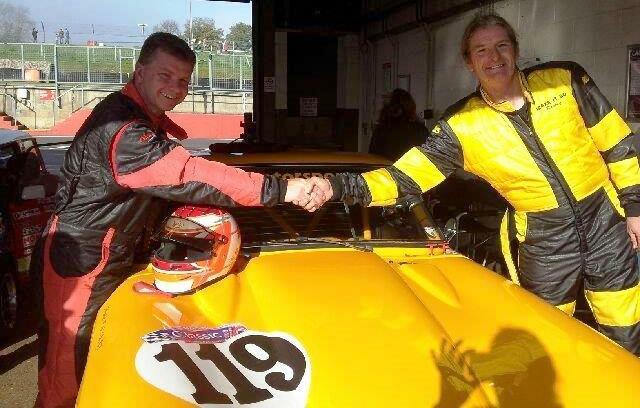 The car was then bought by a new owner and taken to Malta where it had a rebuild but was never used we then purchased the car and shipped it back to the UK. 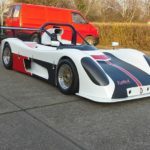 The Radical is a space frame chassis with a mid mounted Suzuki Hayabusa 1300cc engine and sequential gearbox with flat slide carburettors and a race exhaust system. 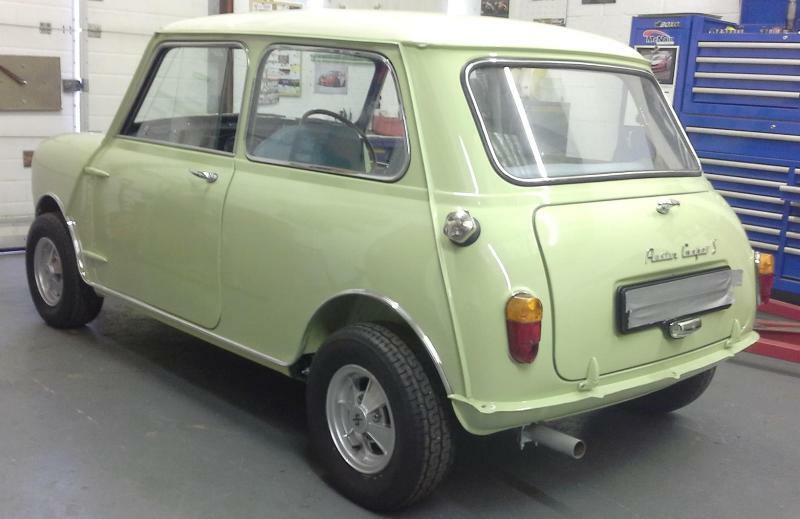 Double wishbone suspension all round with fully adjustable dampers, 4 pot alloy brake callipers on each corner, centre lock 3 piece alloy wheels with slick tyres. 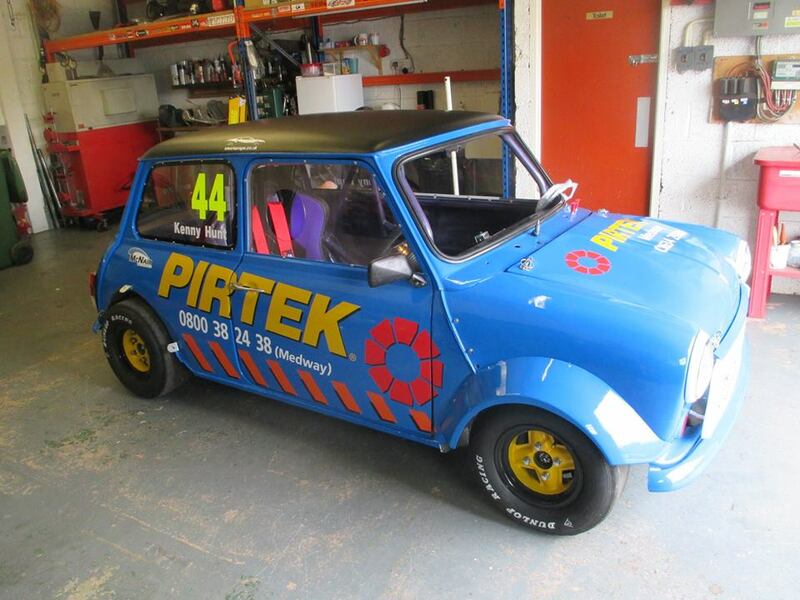 The bodywork is of fibreglass construction and it has a large rear under floor diffuser, double plane adjustable rear wing, front splitter with diffuser and side skirts which gives the car massive down force and incredible cornering speeds. 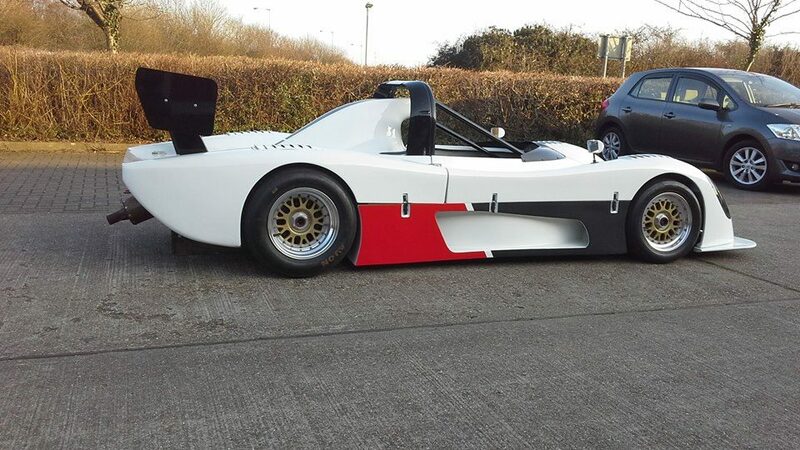 The Prosport weighs in at 450kg and has just over 200bhp this low weight, high power for a 1300cc engine and large amount of downforce make the Radical one of the fastest club racing cars out there.